Copper Red Shoumen sheep is an endangered local breed. The project implemented activities to protect the species. Bisser Chilingirov, a 40 year-old farmer, graduated as a computer engineer and agronomist. He worked as a zoo-engineer in a sheep farm. In 2008, he established his own farm by buying 110 Copper Red Shoumen sheeps. Currently the farm has 182 female sheeps and 4 male sheeps, from which 110 females and 2 male sheeps are from the endangered breed. This species requires year round free range feeding. Consequently, the farmer had to rent local municipality pastures. The main objective of the project was to support the preservation of the Copper Red Shoumen breed, an important species in Bulgaria. The main activities undertaken were: i) building and implementing a strict breeding programme; ii) implementing a registering programme; iii) using pastures while maintaining a density of up to 13 sheep for 1 ha. 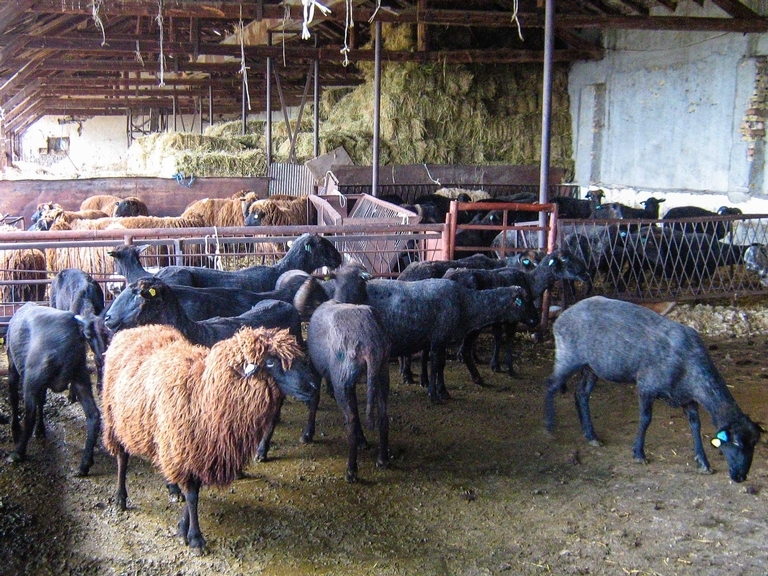 The implementation of this project helped preserve the unique characteristics and purity of one of the oldest Bulgarian sheep breeds. The project also contributed to maintaining and improving the breed standards. The farmer stressed that "local tradition will be lost if local breeds are not preserved. The project is instrumental to preserve local meat and milk production's quality that contributes to the territory competitiveness". The farm is located in the village of Cherencha, Shumen municipality, Shoumen region. 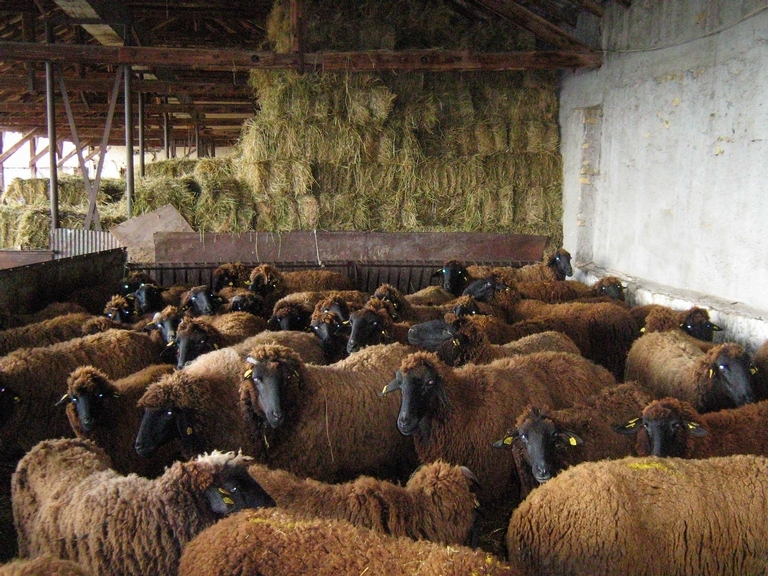 The beneficiary is a member of the National Association for the breeding of synthetic population of Bulgarian milk sheep. He is the Chair of the Governing Board of the National Sheep Association. He also holds the 2011 "zoo-engineer/entrepreneur of the year" prize, awarded by the National Forum of Zoo-engineers with the support of the Bulgarian MoA.